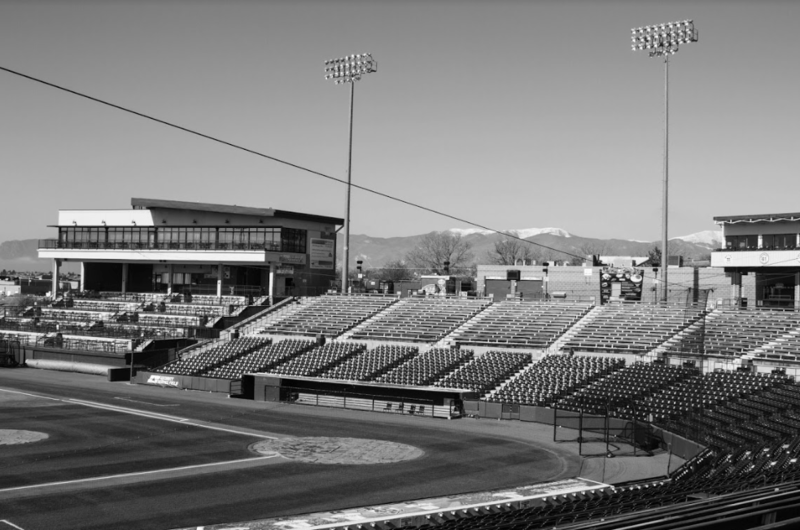 After 30 years, Colorado Springs Triple-A baseball is leaving the mountains for the Lone Star state. When the 2018 Minor League Baseball season concludes in early September, the Colorado Sky Sox will relocate to San Antonio, Texas, where they will become the San Antonio Missions. The current San Antonio Missions will relocate to Amarillo, Texas. Their future team name will be decided soon. In place of the Sky Sox, the Helena Brewers will relocate to Colorado Springs from Helena, Montana. The Brewers, who are part of the Pioneer League, are currently the rookie-level affiliate of Major League Baseball team, the Milwaukee Brewers. This series of moves are a result of pressure from the MiLB coupled with factors such as altitude and weather. All three teams are owned by The Elmore Sports Group, who originally announced the changes in June 2017. One of the main reasons for the move was avoiding early spring weather, according to Chris Phillips, assistant general manager of the Sky Sox. The Pioneer League’s season begins in June instead of April, allowing the team to avoid the inclement weather. In the Pioneer League, all teams also play at altitude. Phillips said that attendance hovers around 1,800 in April and May and increases to around 5,000 in June. His hope is that the shorter season played in better weather will result in an increase in attendance. 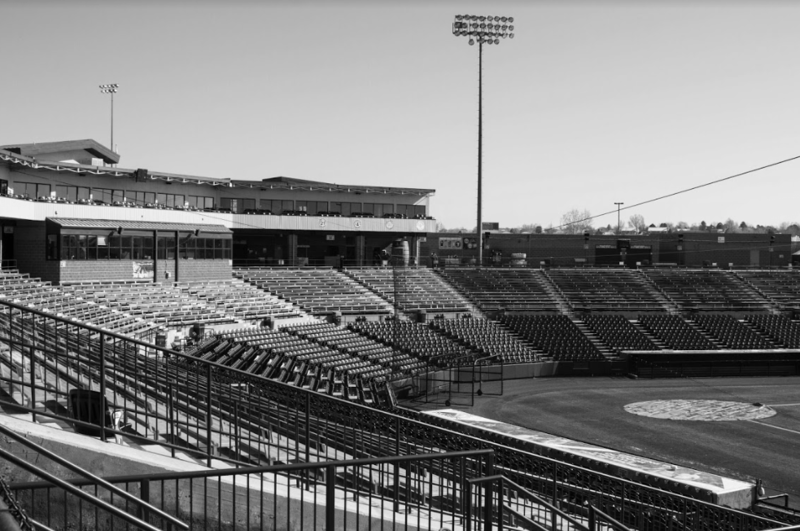 More rumors of relocation have included an MiLB team being relocated to Pueblo, Colorado. An inner-state rivalry between the Brewers, the Colorado Rockies and their affiliate, the Grand Junction Rockies, would create a dynamic of minor league baseball, according to Shane Philipps, director of Public Relations. “If you’re fully embedded (in the team), it sounds bad that a Triple-A team is leaving,” said Philipps. Employees had the option of choosing to relocate with the move, according to Phillips. Most are choosing to stay, but opportunities will continue to open up for UCCS students and alumni. “The shorter season helps for a clearer pathway when it comes to students and internship availability,”said Phillips. The new campaign that Sky Sox ownership has unveiled is “Cheers to 45 more years,” referencing the Sky Sox teams of the ‘50s, ‘80s and the present day. To honor the current Sky Sox’s final season, each month of this season will bring back an old Sky Sox era. April was the 1910’s, and Sky Sox players wore Colorado Springs Millionaires jerseys every Friday of the month. These jerseys were auctioned off after every game. May will be the ‘50s Sky Sox, who were an affiliate of the Chicago White Sox at the time. The team may also be rebranded during their next season, according to Phillips. “The Sky Sox was in honor of the original Sky Sox who played in the ‘50s, but it’s such a ‘blah’ name.” Phillips said that the team’s ownership is planning to hold a “Name the Team” contest in order to garner further interest in the new team. For the Sky Sox schedule, go to skysox.com. CORRECTION MAY 3, 2018: The Scribe incorrectly referenced Shane Philipps, director of Public Relations. The article has been corrected to reflect his correct first name and title.